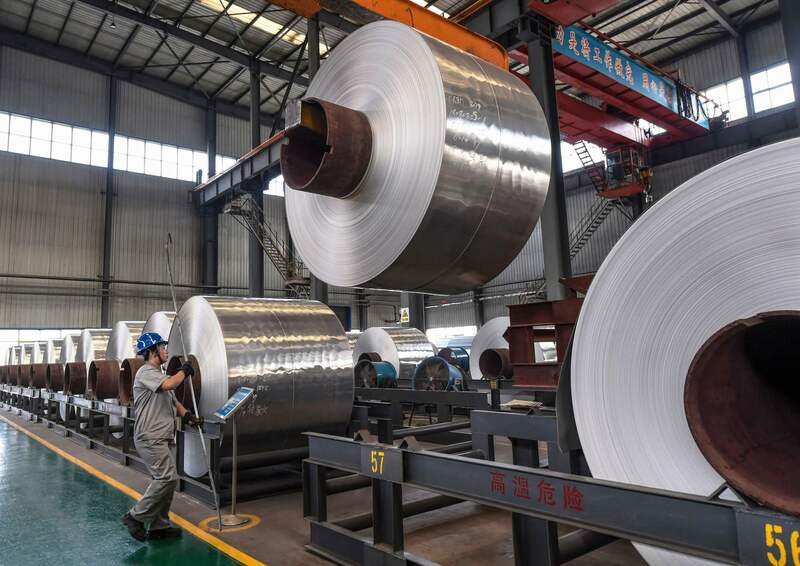 BEIJING - China reported better-than-expected industrial output and retail sales on Friday, but a key investment gauge fell to a fresh record low, highlighting the challenges facing Beijing as it tries to support the economy in the face of rising U.S. tariffs. The data, along with earlier softer readings on trade and credit growth, reinforce consensus views that the world’s second-largest economy is cooling but not at risk of a sharp slowdown yet. 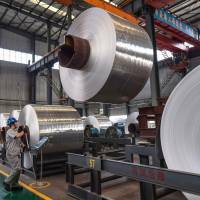 Industrial output rose 6.1 percent in August from a year earlier, the National Bureau of Statistics said, slightly more than analysts had expected and a tick better than July. Fixed-asset investment growth slowed to 5.3 percent in the January-August period from the same period a year earlier, weighed down once again by slowing infrastructure growth. “The August activity and spending data were a mixed bag. On balance though, they do little to change our view that growth remains on a downward trajectory,” Capital Economics said in a note, adding its own gauge suggested industrial output was much weaker than the official data. Private-sector fixed-asset investment rose 8.7 percent in January-August, compared with an increase of 8.8 percent in the first seven months. Private investment accounts for about 60 percent of overall investment in China. China got off to a strong start this year, but its economic outlook is being clouded by the escalating U.S. trade dispute and cooling domestic demand, triggered in part by a regulatory crackdown on riskier financing. China’s state planner recently warned that the country’s investment growth may weaken even further in the future and authorities should step up fiscal and financial measures to give it a boost. In recent weeks, Beijing has told local governments to speed up the sale of special bonds to raise money for investments. Finance Minister Liu Kun said such bond issuance will blow past 1 trillion yuan by the end of the current quarter. It is also encouraging banks to lend more to smaller firms, but a rising tide of bad loans and defaults is making lenders cautious, complicating the central bank’s policy efforts. But most economists suspect Beijing may start opening the taps wider in coming months if growth deteriorates sharply under the cumulative weight of U.S. trade measures. ING’s Iris Pang believes the scale of the fiscal stimulus this year and next will be equivalent to the massive support the government rolled out during the global financial crisis.